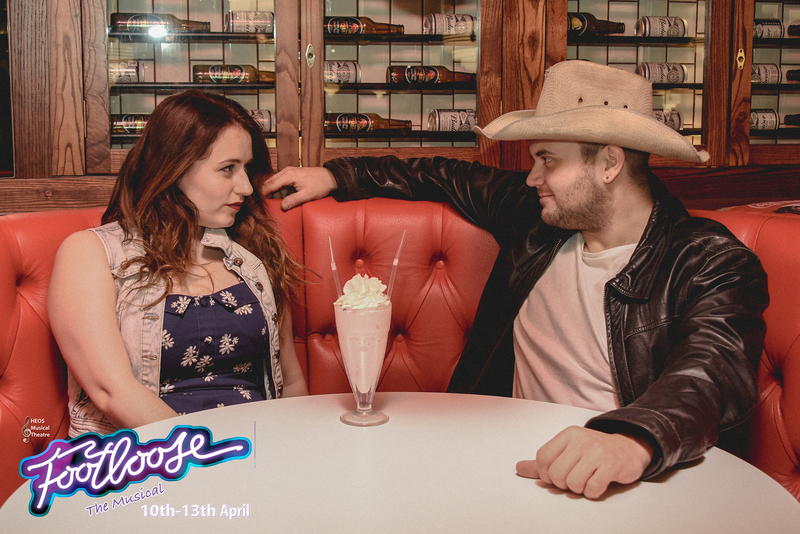 Life in small-town Bomont is quiet and peaceful until big-city boy, Ren, arrives breaking every rule in the book. 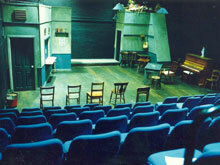 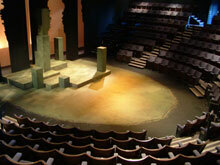 The town has been ripped apart by tragedy, but can Ren bring dance back to the heart of Bomont? 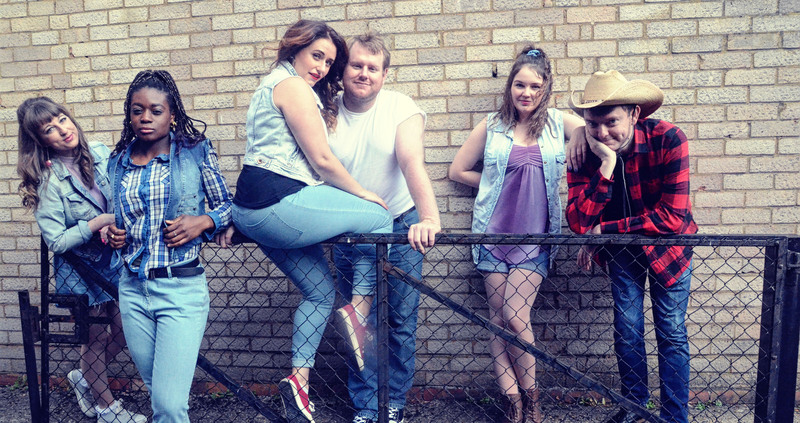 HEOS Musical Theatre brings you the stage show based on the classic 80s movie. 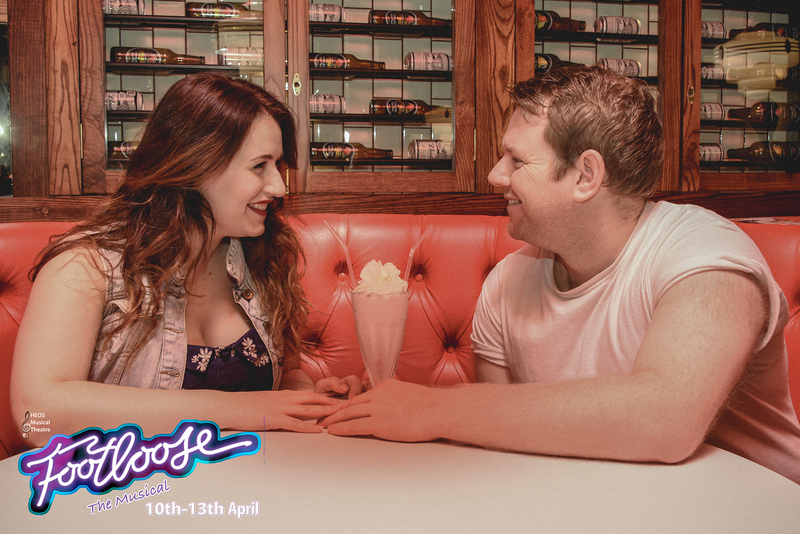 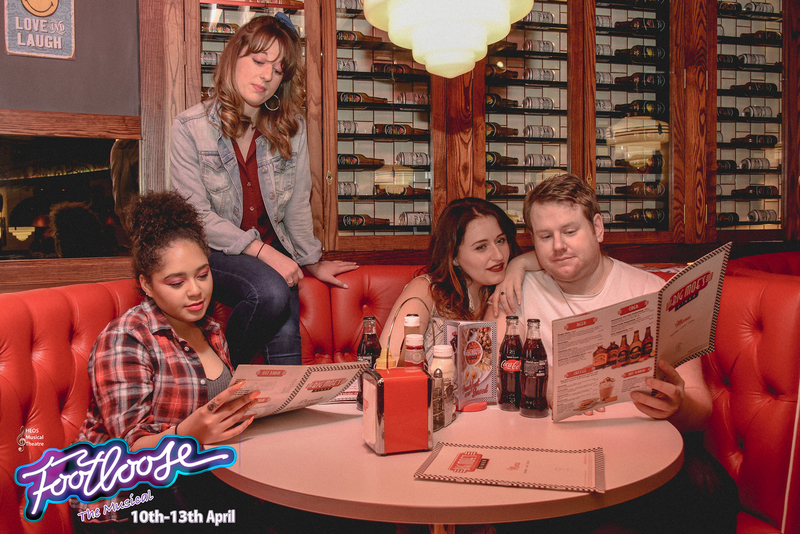 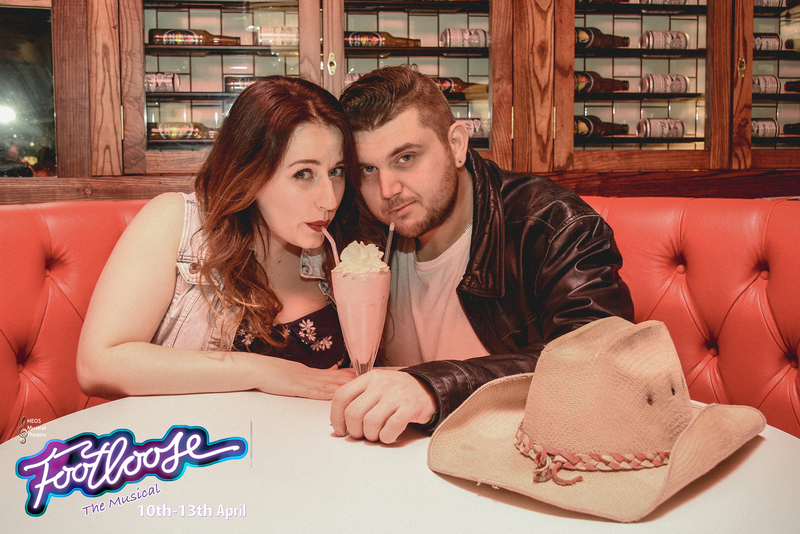 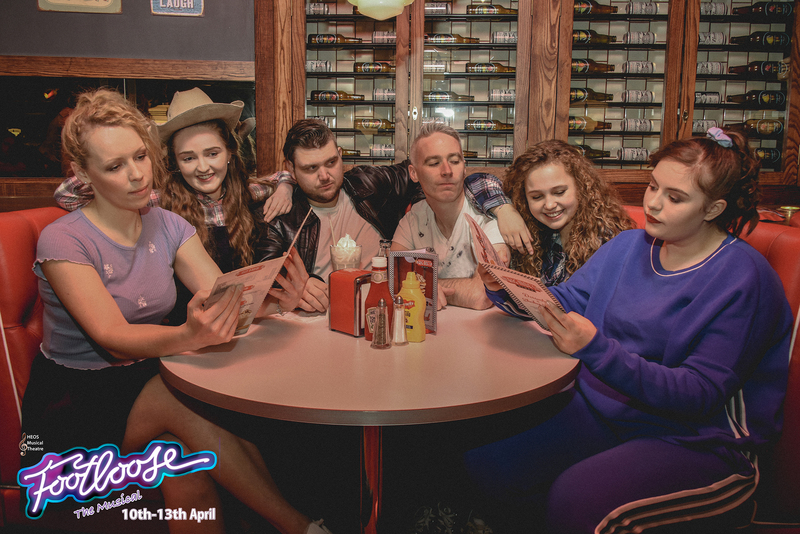 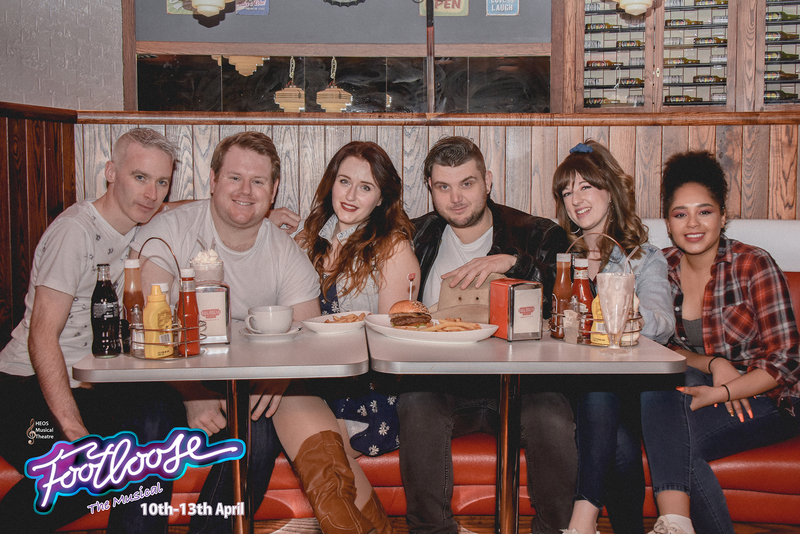 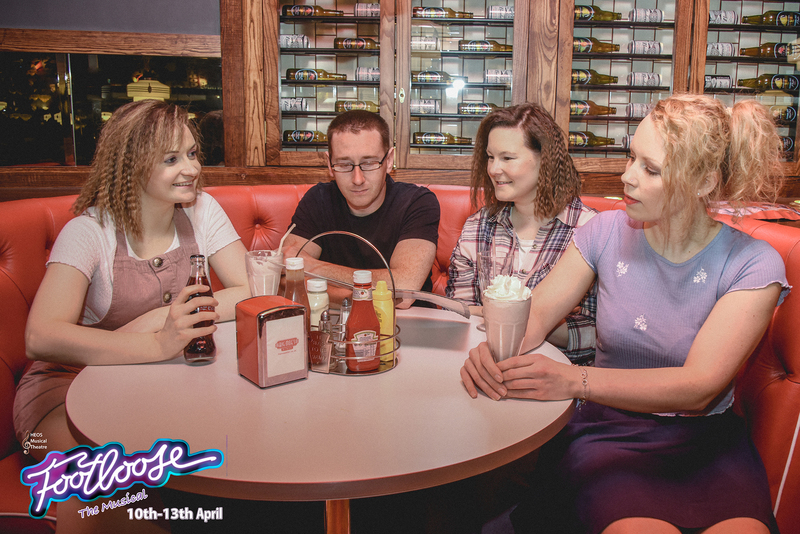 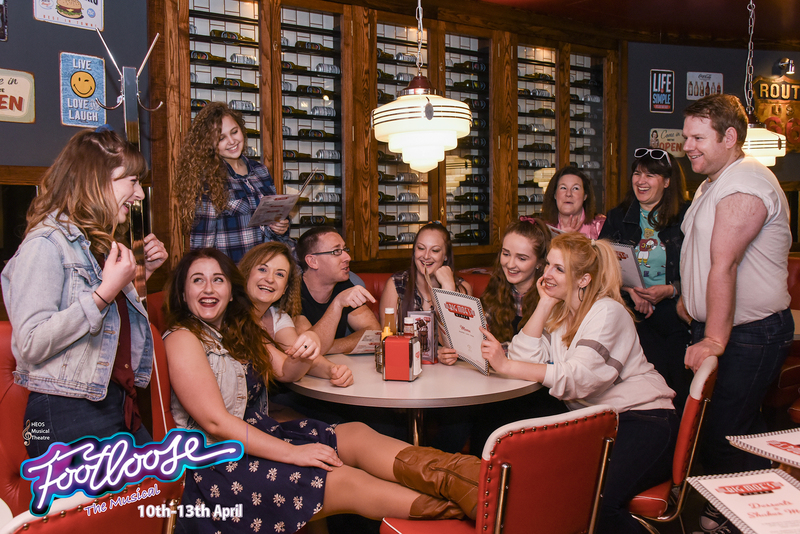 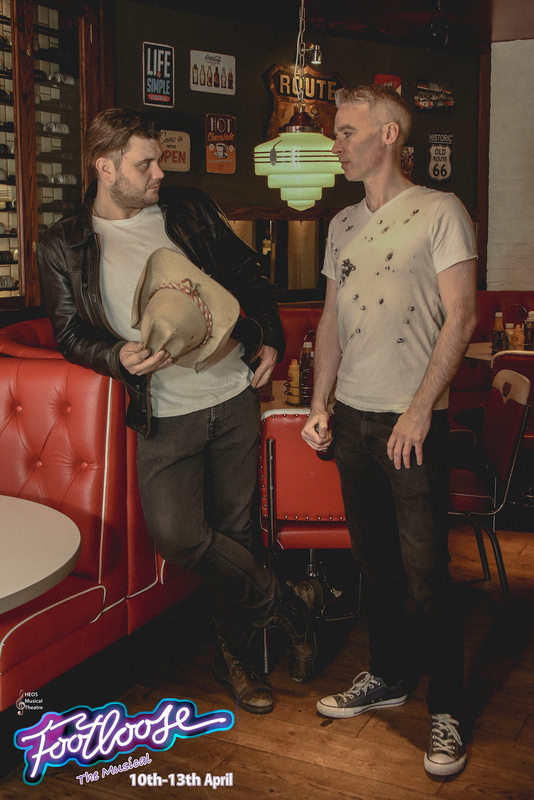 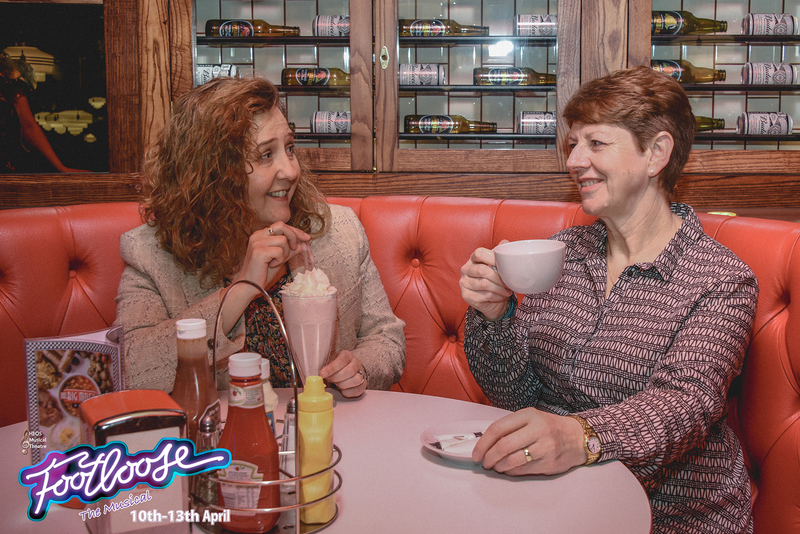 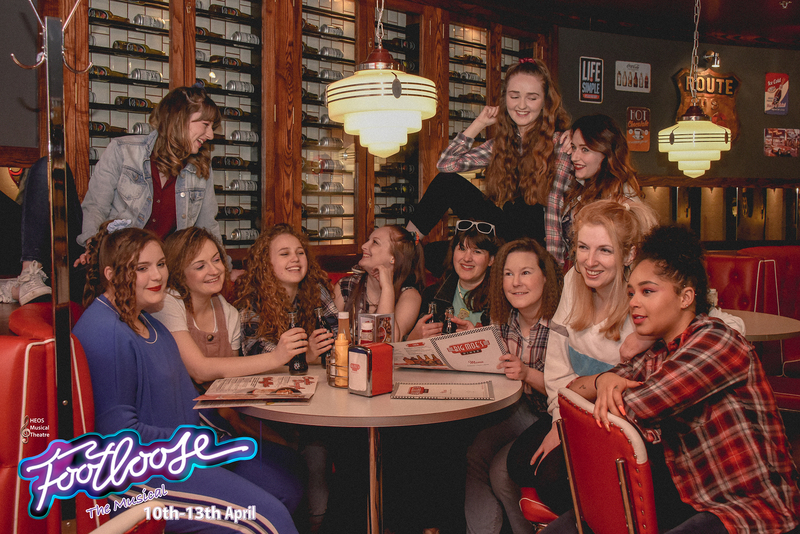 Footloose is jam-packed full of fantastic dance routines and classic anthems, including Holding Out for a Hero, Let’s Hear it for the Boy and the infamous title track, Footloose!